Adult Tie Dye Long Sleeve with small logo front left chest. 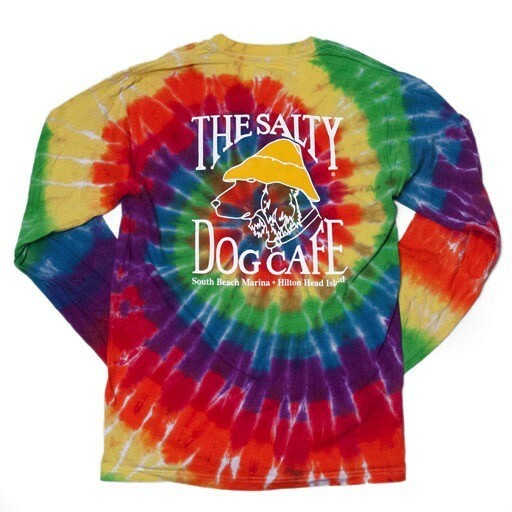 Colors/Design may vary from item shown. 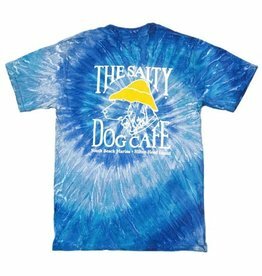 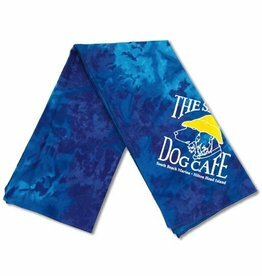 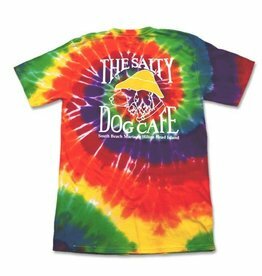 This popular design sports a large Salty Dog logo on back with small logo on front left chest and is printed on a 100% cotton Gildan t-shirt.